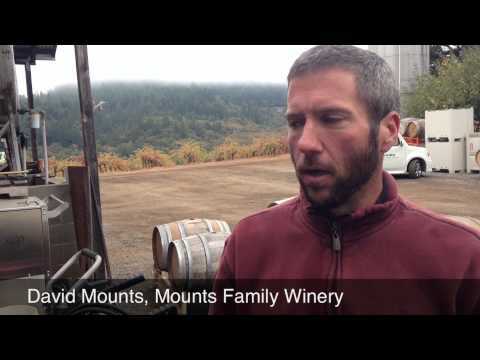 Vineyard operations at Mounts Family Winery, an independent grape grower in Sonoma County. We visit Mount Family Winery on regular basis. Mr Mounts wife works the outside tasting room. She is also a soccer mom taking there children to school and other activities. They have a untique drive way. Basically it is about 1 mile of one way in and one way out. If you would like for Sonoma Wine Tour Drivers to take you there call 707-206-5018 or go to our website www.sonomawinetourdrivers.com.